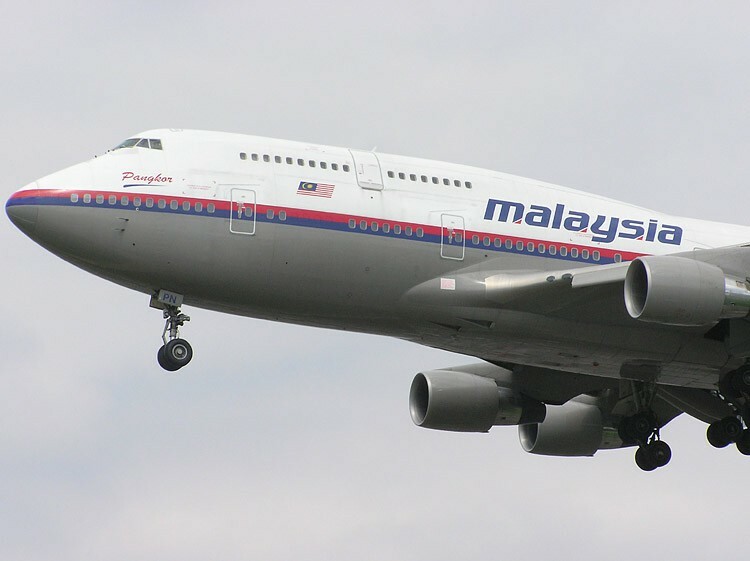 Malaysia Airlines Flight 370 went missing one month ago, carrying 239 people who almost certainly are now dead. But what happened to that plane? That’s the question still burning in the minds of family members and people around the world one month on. Of course the families and friends of the missing care — they want to know what happened to their loved ones. Where are they? Why did they die? Did they die? Was it a hijacker? A suicidal pilot? A cabin fire? Losing someone you love is horrible enough, but losing them and not knowing what happened … that must be an agony all its own. I don’t know how that feels. I can’t imagine waking up each day and staring into the cold void of not knowing what happened to my missing father or mother or child. Somehow knowing what happened helps us cope with terrible things, even when the weight of that terrible thing is too much to bear. Maps, instructions, cultural tips from an experienced voice — knowing truth helps our minds navigate reality, just like flipping on a light keeps us from tripping over the coffee table. But without truth, without those details, the mind can’t connect the loose ends flapping in the wind. I think that’s the essence of closure — the ability to stitch pieces together into something solid and manageable. People need truth to make peace with their lives. I guess it shouldn’t surprise us how quickly this leads to the Bible, where Jesus — the Truth himself — told us that finding Him results in peace and rest. Could it be that truth, any truth, carries the aroma of its Originator? Certainly we wouldn’t choose the horrors that truth so often uncovers, but knowing the Truth himself helps us cope with those horrors because their power can’t match His. I hope that the pings those search teams heard earlier this week really did come from MH370’s black boxes. I hope the surviving friends and family learn the real story of what happened to their loved ones, if only so they can confront the truth, somehow embrace it and cope with the solid facts of what happened instead of wandering in the void of not knowing. This entry was posted in Story, World events. Bookmark the permalink.